White Light has recently added a range of exciting venues to its extensive portfolio list. Since its formation over 45 years ago, WL has grown a formidable reputation for supplying the technical solutions to venues across the country. Not only is the company a cross-palace approved supplier to Historic Royal Palaces but also manages a range of prestigious venues such as Central Hall Westminster, Claridge’s, the Connaught Hotel and Mermaid London. The company has now been approved at seven more venues, in which it will be able to provide the technical solutions for clients using the space. One of these venues includes The SSE Arena, Wembley, where WL has achieved approved status for the first time. 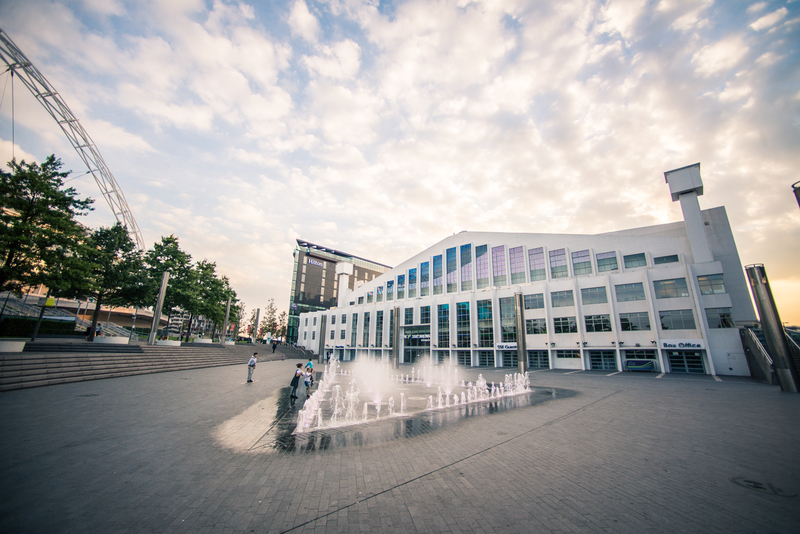 Located next to one of the most iconic sporting grounds in the world, The SSE Arena, Wembley, is the perfect venue to host corporate events and conferences for a minimum of 1,000 attendees. The flat floor of the main spaces gives huge flexibility, whether it’s a fully-seated conference or a part-standing format. There are also breakout rooms in a range of sizes. WL’s Business Development Manager Alicia Earls comments: “We are absolutely delighted to be working with a venue such as The SSE Arena, Wembley, where we will be able to offer their large and varied client base expert advice and the very latest technology”. Alongside The SSE Arena, Wembley, WL has also been appointed as an approved supplier for the first time at the Royal Horticultural Halls, Gunnersbury Park House and the Old Royal Naval College. The Royal Horticultural Halls are based on a quiet leafy square in the heart of Westminster and made up of two striking Halls – one Edwardian and one Art Deco. Gunnersbury Park House first opened in 1926 and this Grade*II listed building features a range of opulent spaces, all surrounded by 175 acres of stunning gardens and parkland. At the Old Royal Naval College, the stunning spaces of The Painted Hall, The Admiral’s House and the Queen Mary Undercroft make it an inspiring setting for any occasion. WL has also been appointed as approved supplier at Events @ No 6 – a brand-new venue located in the premises of The Royal College of Pathologists in the heart of the city. 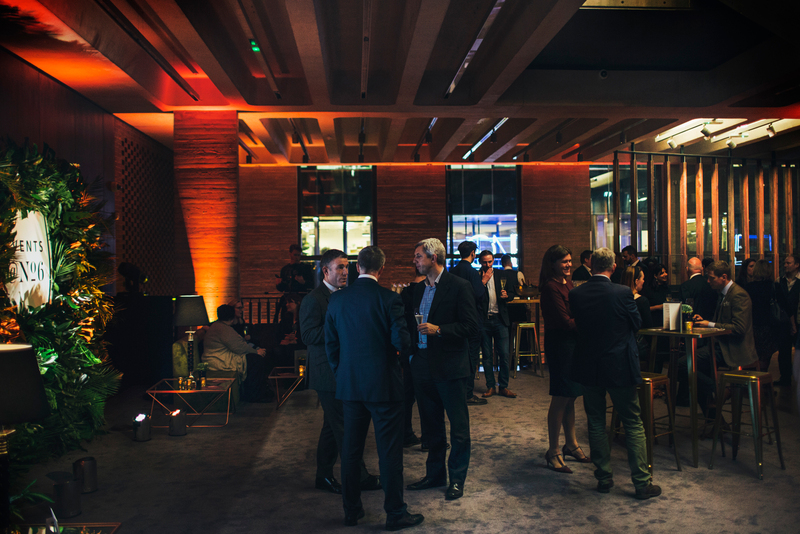 This accessible, adaptable venue is well-connected and perfect for hosting corporate, academic and personal events for over 200 guests. Alicia comments: “It’s fantastic to be working with Events @ No 6 from the very start of their journey. 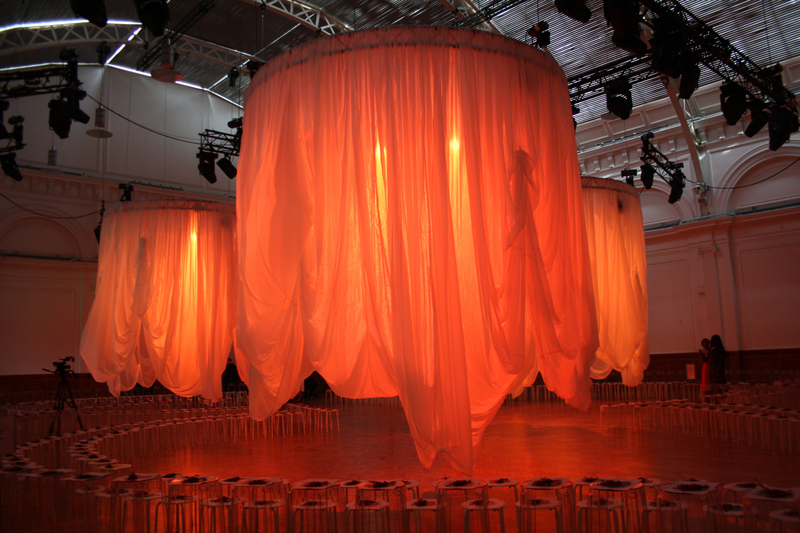 This is a brilliant new venue unlike any other in London and we cannot wait to begin working with them”. Alongside this, WL has also had its approved supplier status renewed at the Royal Opera House and Museum of London. The Royal Opera House has recently completed an extensive three-year construction project, launching new spaces and updated facilities. Earlier this month, WL supplied the first commercial event in the Royal Opera House since the re-opening. Alicia concludes: “The fact that we are able to work with such a wide variety of venues across London and supply technical solutions bespoke to their individual clients’ needs just shows our strength as an organisation. 2018 was a fantastic year for us in which we were once again crowned winners at the Event Production Awards and we look forward to continuing this success into 2019”. Click here to see some of our recent event production projects.